Appeals before Commissioner of Income tax (Appeals), appearance before Commissioner of Income tax (Appeals), filing of Appeals before Income Tax Appellate Tribunal and appearing and arguing the matters. We deal with the above matters, but we firmly believe in giving proper justice to our client and also there is no tax avoidance on his part. Supreme Court in the case of Azadi Bachao Andolan reported in 263 ITR 706 has reaffirmed the earlier decision of the Supreme Court in the case of A. Raman & Co. that every citizen has right to arrange his affairs in such a way that brunt of tax is minimum. 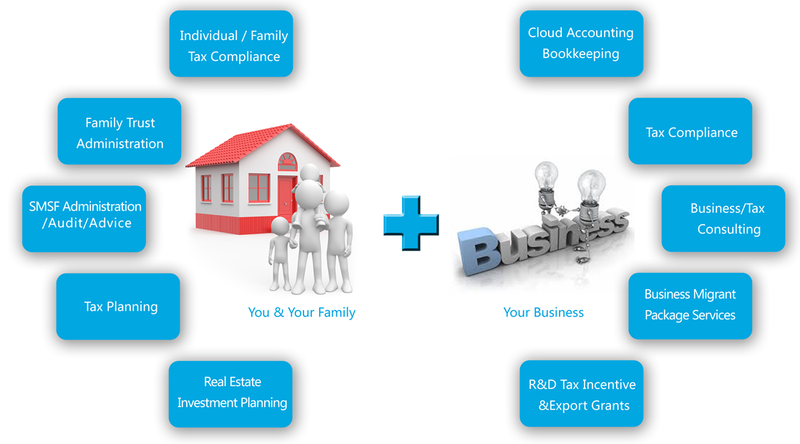 We provide specialization in Tax Planning for minimum payment of tax under various heads of income, be it salary, property income, business /professional income all under one roof. Advice and Consultation in connection with filing of Income Tax and Wealth Tax returns along with services of entire assessment proceedings. Complete services to our clientele with the help of qualified assistants and other Chartered Accountants for filing Income Tax Returns, appearing before Income tax Authorities and handling complete services at assessment levels before the Income Tax Authorities.